Yosvany Terry - B Natural, Inc.
Born into an illustrious musical family in Camaguey, Cuba, Yosvany Terry is an internationally acclaimed composer, saxophonist, percussionist, bandleader, educator and cultural bearer of the Afro-Cuban tradition. After immersing himself in the European classical tradition at Havana’s prestigious National School of Arts (ENA) and Amadeo Roldan Conservatory he went on to perform with major figures in every realm of Cuban music, including celebrated nueva trova singer/guitarist Silvio Rodriguez, pianists Chucho Valdes and Frank Emilio, José Luis Cortes y NG la Band and Don Pancho y Los Terry, the band led by his father, violinist and chekeré master Eladio “Don Pancho” Terry. From his earliest days in New York, Terry has been embraced by the jazz and contemporary music community, performing with Chick Corea, Branford Marsalis, Rufus Reid, Dave Douglas, Steve Coleman, Roy Hargrove, Henry Threadgill, bassist Avishai Cohen, Jeff “Tain” Watts, Gonzalo Rubalcaba, Taj Mahal and the Eddie Palmieri Afro-Caribbean Sextet. 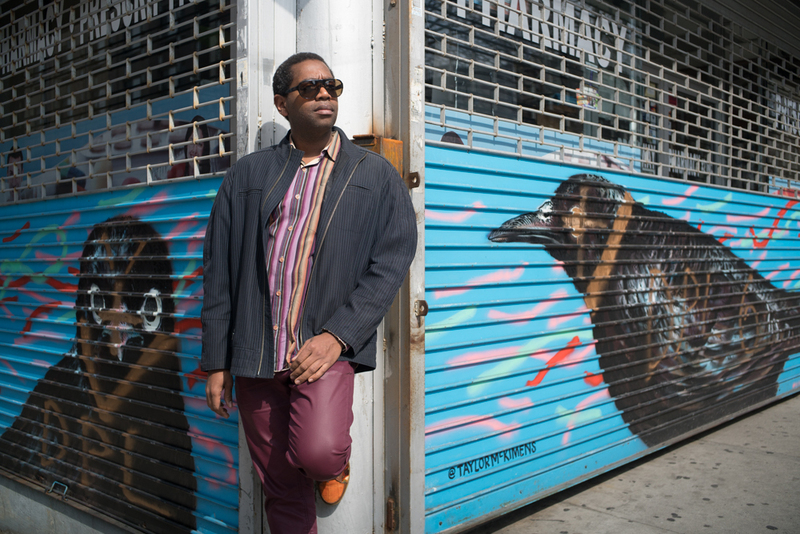 While best known as a blazing improviser, he’s rapidly gaining renown as a composer, bandleader and educator with a string of high-profile awards, appointments and commissions. 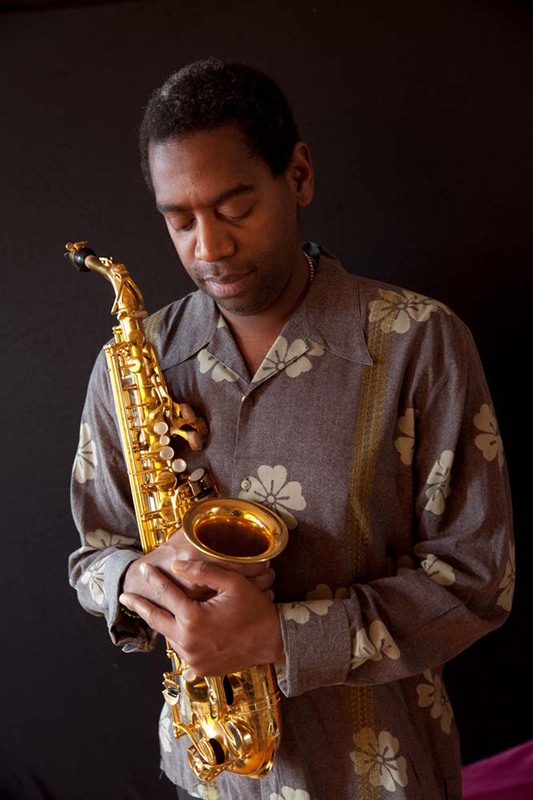 In 2015, Terry was named a recipient of the prestigious Doris Duke Artist Award, and was hired by Harvard University as Director of Jazz Ensembles and Senior Lecturer on Music. He has received commissions from San Francisco’s Yerba Buena Garden Festival (“Noches de Parranda” for a 12-piece ensemble with support from The MAP Fund), the French-American Jazz Exchange with support from the Mid-Atlantic Arts Foundation and Doris Duke Charitable Foundation (“Ancestral Memories” with French pianist Baptiste Trotignon), and Harlem Stage (for the score of the opera “Makandal,” premiering in 2018). 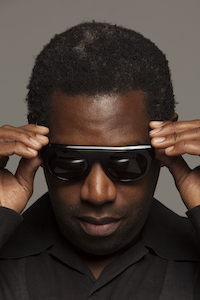 Terry also received a grant from Rockefeller Philanthropy Advisors and New York State Music Fund to create “Afro-Cuban Roots: Yedégbé,” resulting in his 2014’s Grammy Award-nominated album New Throned King (5Passion). The music is based on cantos and rhythms of the Arará people of the Cuban province of Matanzas, who hail from the Dahomey kingdom’s Fon culture in what is now Benin. 2012’s Today’s Opinion (Criss Cross), was selected as one of the Top 10 Albums of the Year by the New York Times’ Nate Chinen, features his working Quintet and various guest artists. Yosvany Terry’s two most recent releases feature co-led groups. The unique chamber ensemble “Bohemian Trio,” with cellist Yves Dharamraj and pianist Orlando Alonso, released Okónkolo in January 2017 (Innova), and “Ancestral Memories,” a quartet with French pianist Baptiste Trotignon, released its eponymously titled debut album in June 2017 (OKeh/Sony).